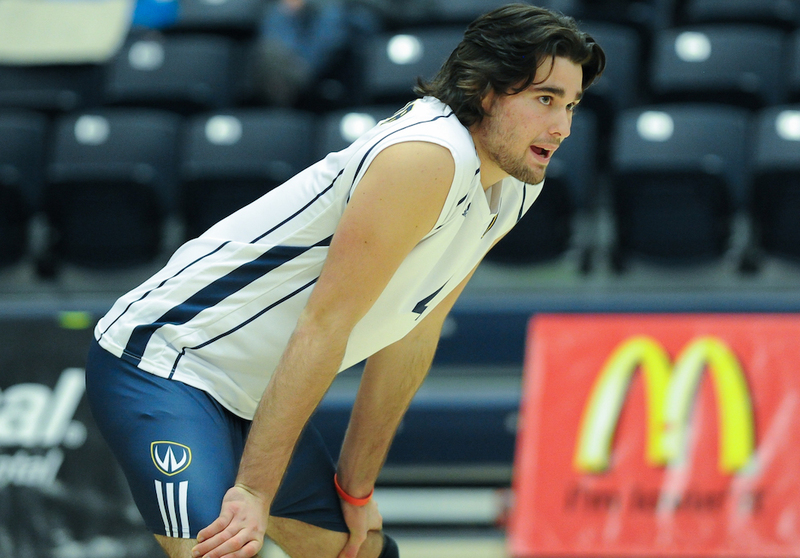 Jake MacNeill and Gabriel Burlacu, a pair of former Windsor Lancers, highlight the Canadian roster heading to the 2018 World University Beach Volleyball Championship this week. The former teammates will make up the Canadian men’s squad, while identical twin sisters Megan and Nicole McNamara of the University of California, Los Angeles (UCLA) will enter the women’s competition. Burlacu played four seasons for the Lancers spanning 2012-17, finishing as high as fourth at the OUA Championship in 2015. The Tecumseh, Ont. 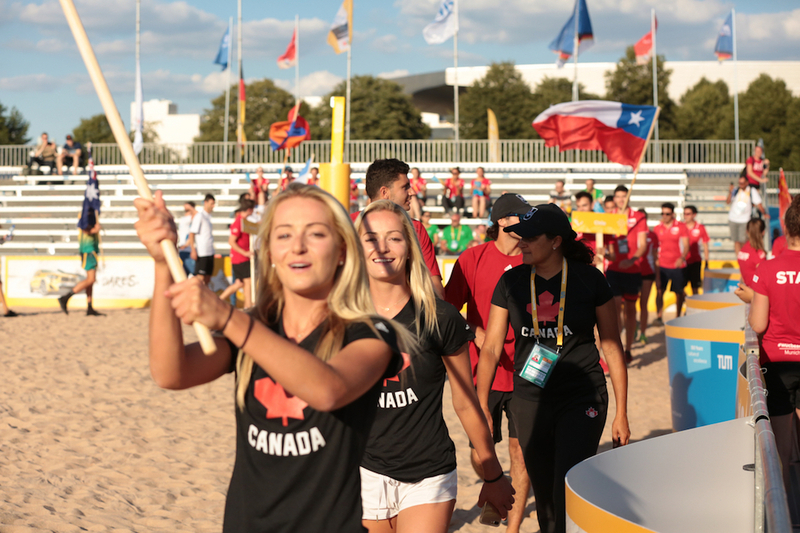 native also represented Canada at the 2014 FIVB U23 World Championships held in Myslowice, Poland. MacNeill has also represented his country on the world stage at the Nanjing 2014 Summer Youth Olympics. Months later, he began his U SPORTS career in the 2014-15 season playing alongside Burlacu, earning a spot on the OUA All-Rookie team that season. MacNeill, now a student at the University of Guelph, has also played professionally in New Zealand. 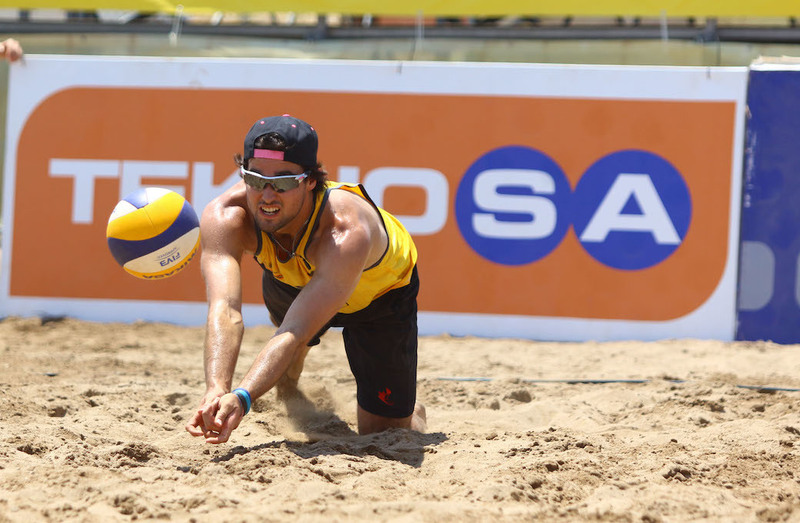 Since becoming partners on the sand, the former Lancers have had success, winning the Santa Barbara men’s open title in July 2017 and more recently, the duo placed fifth at the FIVB Manavgat Open. On the women’s side, both Megan and Nicole McNamara were teammates with MacNeill at the Youth Olympics in 2014, where they won silver. Previously, the sisters have represented Canada at several FIVB World Championships, including the 2016 FIVB U21 event where they took home the bronze. This past May, the UCLA duo made their debut on the FIVB Beach Volleyball World Tour in Bangkok, Thailand, finishing fourth. The Vancouver, B.C., natives recently completed their junior season with the Bruins, adding the program’s first NCAA Beach Volleyball Championship title to their already-decorated resumes. All four student-athletes qualified for the event by winning the 2018 FISU World University Beach Volleyball Championship Selection Tournament, held Mar. 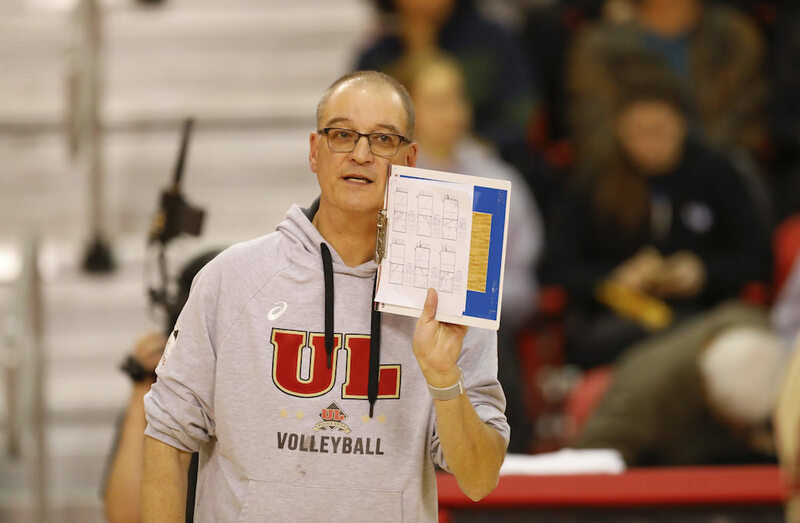 21-22 at Volleyball Canada’s Beach High Performance Centre in Toronto – beating out seven other men’s and nine other women’s teams in the process. Adriana Bento, an assistant coach with the Toronto Varsity Blues and Kyra Iannone will serve as team staff. 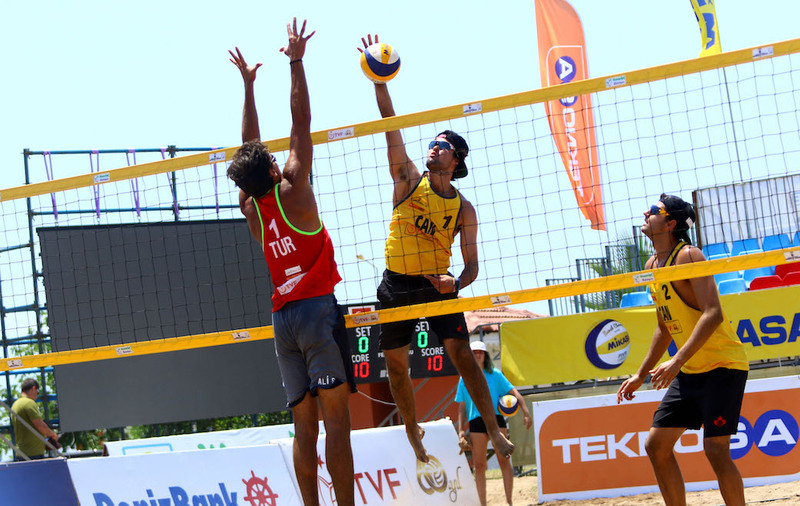 The 2018 World University Beach Volleyball Championship is set for July 9-13 in Munich.